For reliable Generator Maintenance in Miami service, call 360° Energy Solutions. We offer residential and commercial customers affordable preventative maintenance services that can keep your generator in excellent condition all year long. We give you the option of signing our Preventative Generator Maintenance Agreement for your generator. This will give us the permission to conduct an inspection and oil change on your generator a specific number of times every year to ensure it's functioning properly. This will ensure we will be able to monitor how your generator is working and avoid any problems in the future. Our technicians are highly experienced at detecting potential problems before they become serious and costly. It's important to have a fully functioning generator at all times and that's what we aim to provide for you. With over 65 years of experience in the industry, we have the knowledge to repair and service any generator. Whether the job is large or small, you can depend on us. If the power goes out, you could end up losing money. Call us today about our Preventative Generator Maintenance plans! 360° Energy Solutions has an outstanding reputation and strives to maintain it everyday. We are well known throughout the South Florida area for our exceptional services, affordable prices, exceptional customer service, and reliability. Besides our convenient Generator Maintenance in Miami services, we also provide top notch rentals. You can rent any of our generators for a day, week, or month. 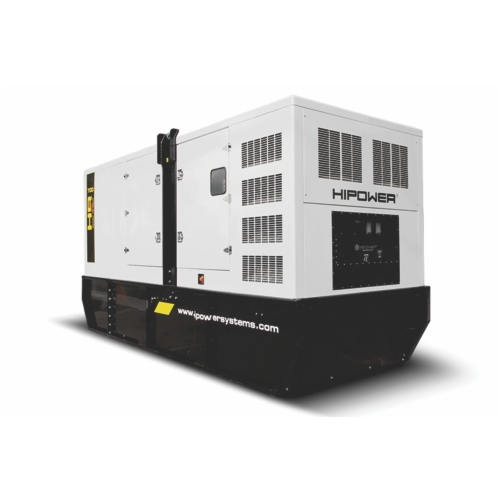 We offer a wide range of generators from 20KW to 2000KW. We can even provide you with transformers, automatic transfer switches, distribution panels, load banks, and cables. Whatever you need to keep the power on in your home or office, we can provide for you. We care about customer satisfaction and will go above and beyond to make sure our clients have the power they need when they need it. We offer our emergency service line so you can reach us whenever you need us. Even if you're having issues with your generator in the middle of the night, we will be happy to take your call and send someone out to fix it. You should pick up the phone and call us today to find out more about our maintenance programs that give you the piece of mind that your generator is being routinely checked and will be ready to go when you need it.